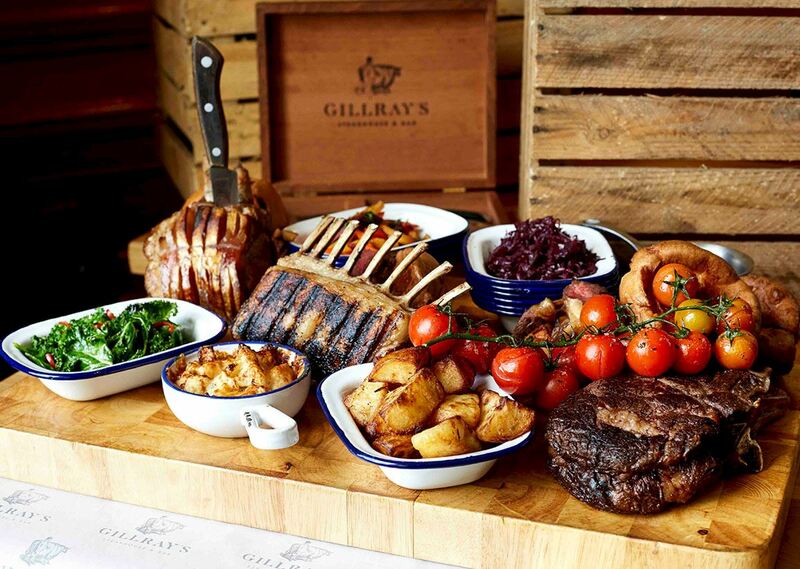 Situated on the banks of the River Thames with spectacular views of the London Eye, Gillray's is ideally located to enjoy an authentic British dining experience, for lunch and dinner, using ingredients locally sourced from English farms. 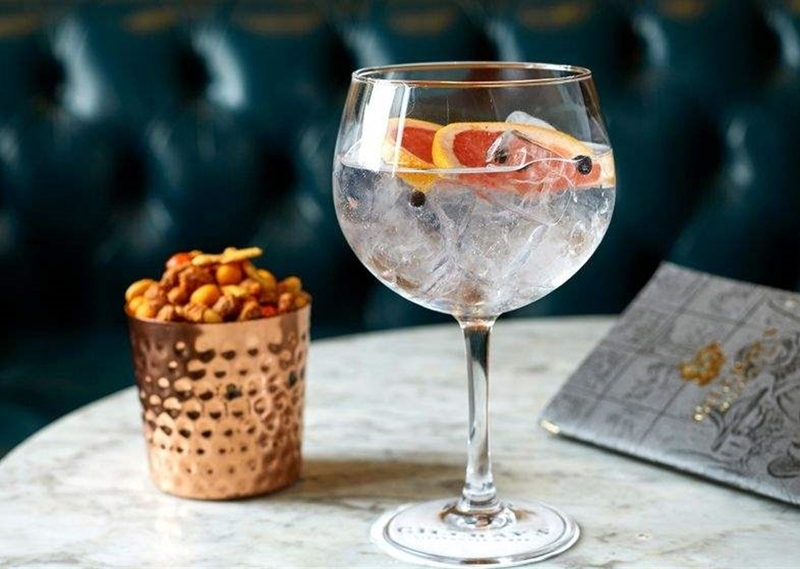 Our bar, famous for its extensive selection of 100+ gins, is open late and serves classic and contemporary cocktails and a wide selection of beers, wines, and spirits. 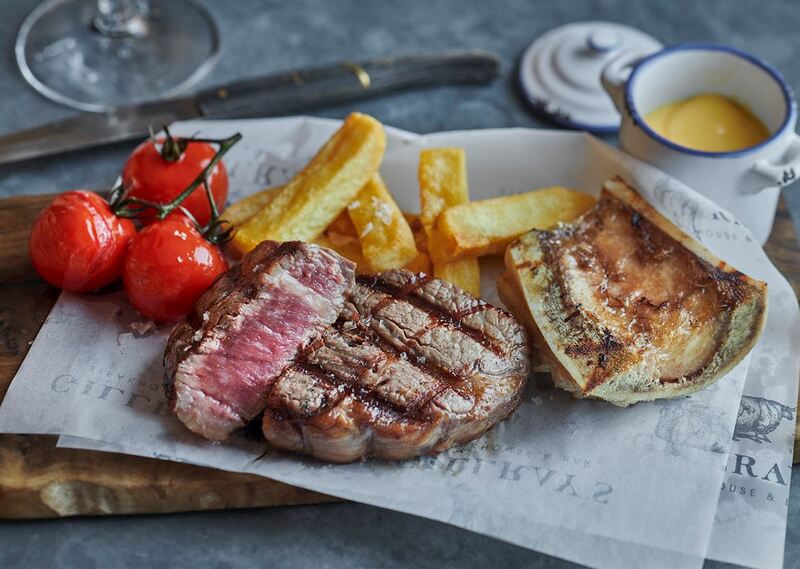 Steak & Chips for £15 An ideal Business lunch or short break along the River to taste one of our delicious steaks and chips at Gillray's Steakhouse.